What differences do compounded ophthalmic medications offer that over-the-counter medications don’t? At Fairmont Pharmacy our compounded medications can offer you different strengths, forms, ingredients and formulations from what may be otherwise available. The need for these differences may be a result of illness, age, allergy, ease of administration or a discontinued medication. 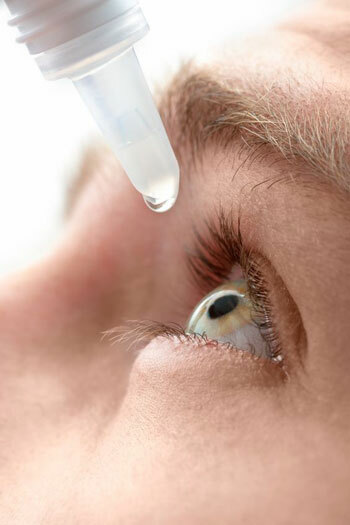 Fairmont Pharmacy has received emergency prescription requests from Ophthalmologists near and far to compound a variety of antibiotic and anti-fungal eye drops that were critical for healing and to prevent surgery or corneal transplants. We also compound preservative-free eye drops.